On Monday, 8 November 2010, CODART and the Musea Brugge will organize a CODARTfocus meeting on the occasion of the exhibition Van Eyck to Dürer and to discuss the plans for the future permanent exhibition of the St. Janshospitaal. 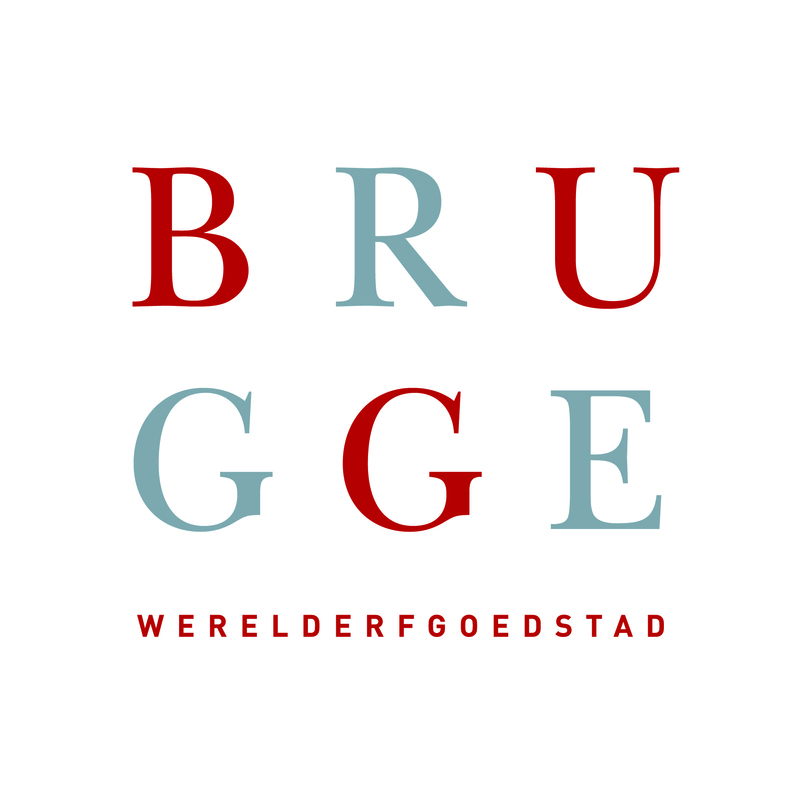 This CODARTfocus meeting will be open to members of CODART, HNA and the Contact Group of Early Netherlandish Art and Friends of CODART and Musea Brugge. The meeting is in part the result of the joint session of CODART and the HNA held in Haarlem on 29 May of this year. Please send, fax or email your completed registration form to: CODART, P.O. Box 90418, 2509 LK The Hague, The Netherlands. F: +31 70 333 9749 E: events@codart.nl. Please note we cannot guarantee the lowest possible hotel prices. Prices are as negotiated between the hotels and Musea Brugge. 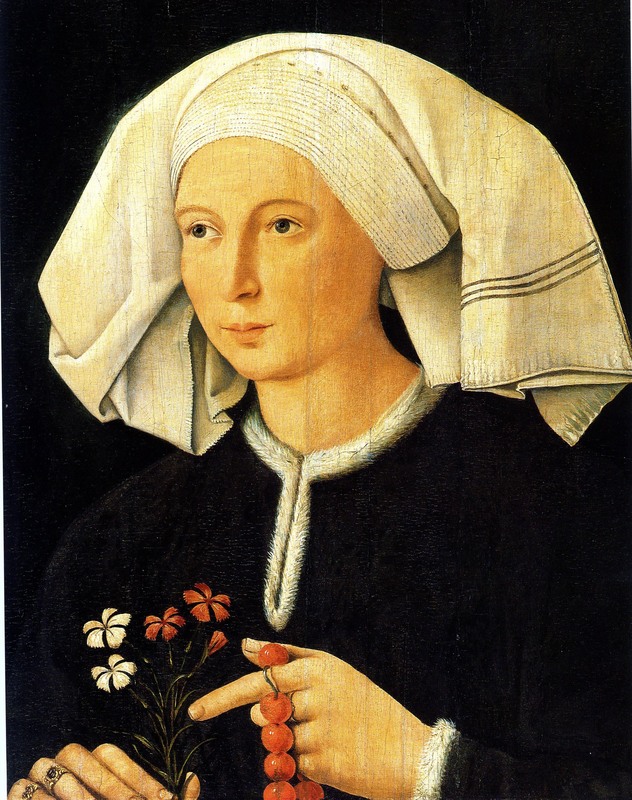 Read more about the exhibition Van Eyck tot Dürer in the brochure (pdf) or on the website www.brugge-centraal.be.